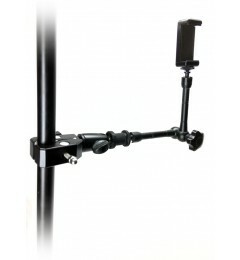 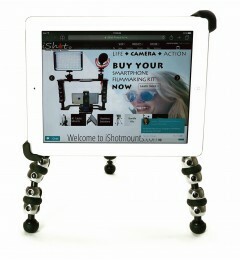 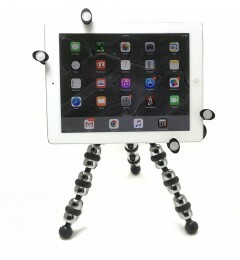 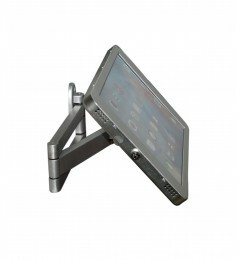 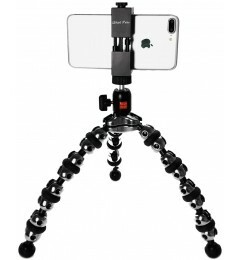 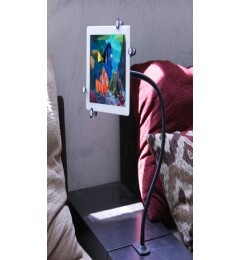 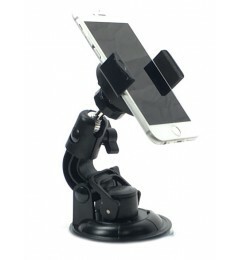 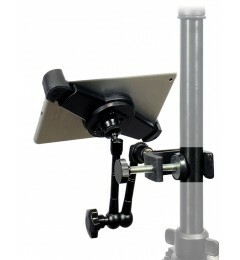 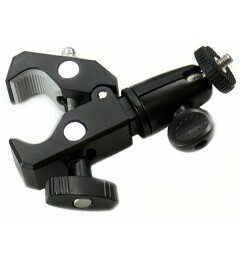 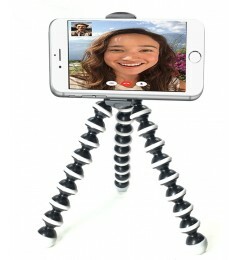 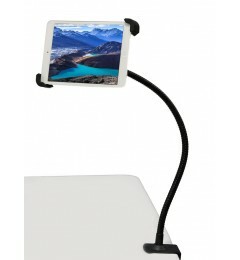 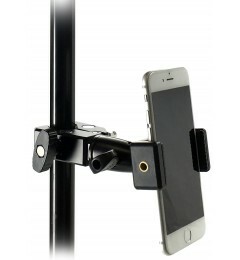 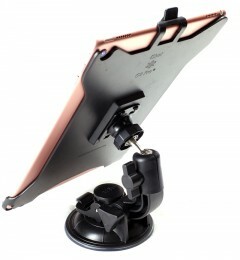 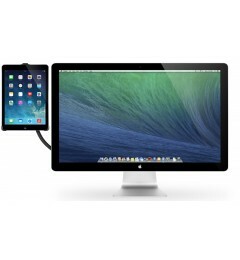 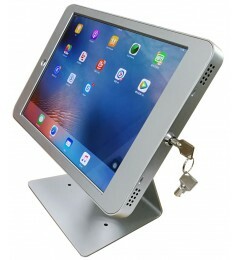 Need to mount your iPad, iPhone, Other Tablet, Other Smartphone or Action Camera on an Airplane? 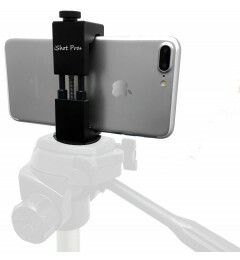 Shop iShot Pro® Mounts for Airplanes today! 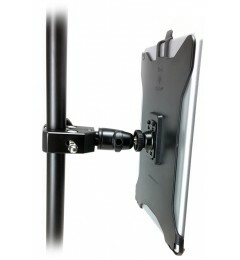 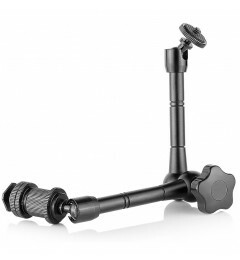 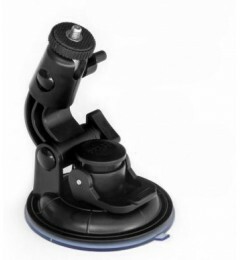 We have a ton of mounting solutions for your ride.